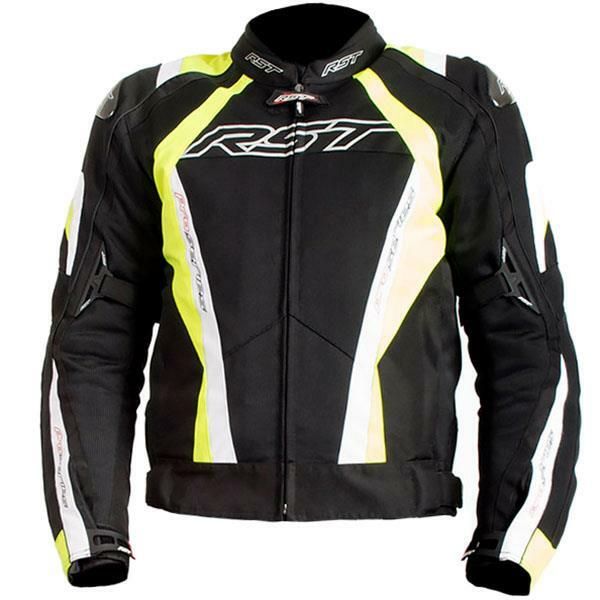 top mesh summer jackets It’s the time of year to think about warmer rides – especially if you’re heading south. 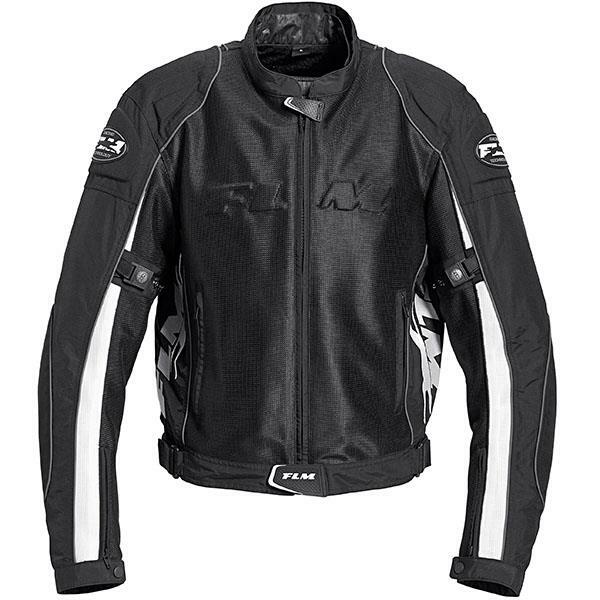 Here are five picks for mesh riding jackets to get the air flowing and keep you chilled. 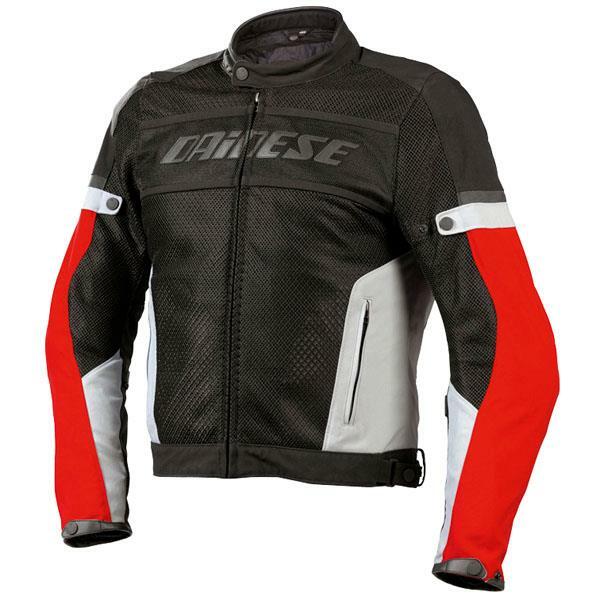 With mesh panels on both the torso and arms this jacket will definitely keep you cool and it has lightweight CE-approved elbow and should armour. 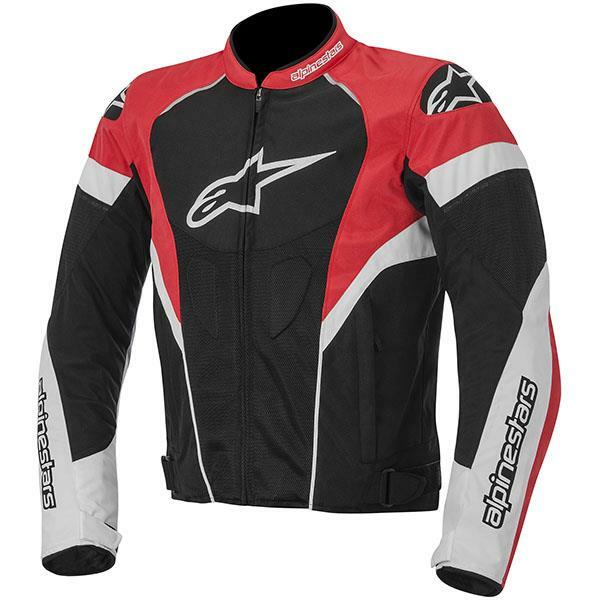 There are also mesh-lined pockets to accommodate optional back and chest protectors. With our ever-changing weather this jacket offers a great compromise. Not only does it have mesh panels it also has a lightweight removable windproof lining to give an extra dose of practicality for differing climates. 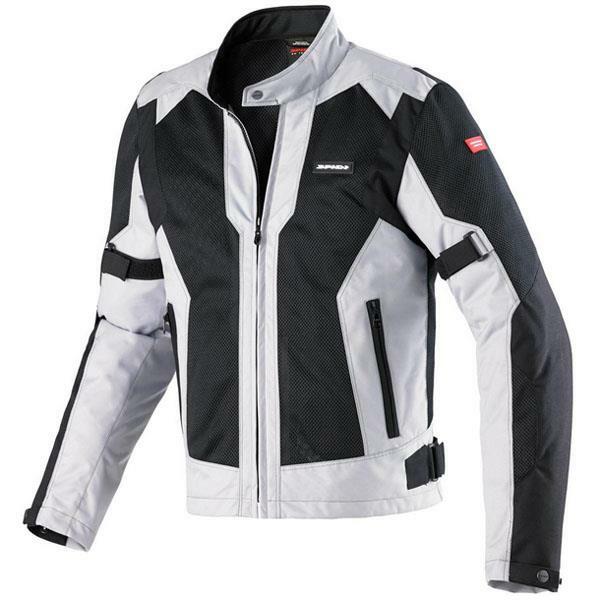 This is a jacket that will see you through spring into summer with both thermal and waterproof removable linings. It also benefits from CE-approved shoulder, elbow and back protectors. With a removable waterproof and breathable liner this perforated jacket also has the added bonus of reflective detailing. Again it comes with CE-approved shoulder and elbow protection plus space for an optional back protector. This longer mesh-panelled jacket not only benefits from two zipped front pockets there is also a map pocket at the rear. CE-approved protectors shoulder and elbow armour comes fitted but again if you want a back protector you’ll need to purchase this separately.